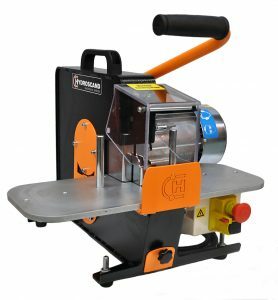 Circular Knives are used in wide variety of applications for their ability to slice through products. 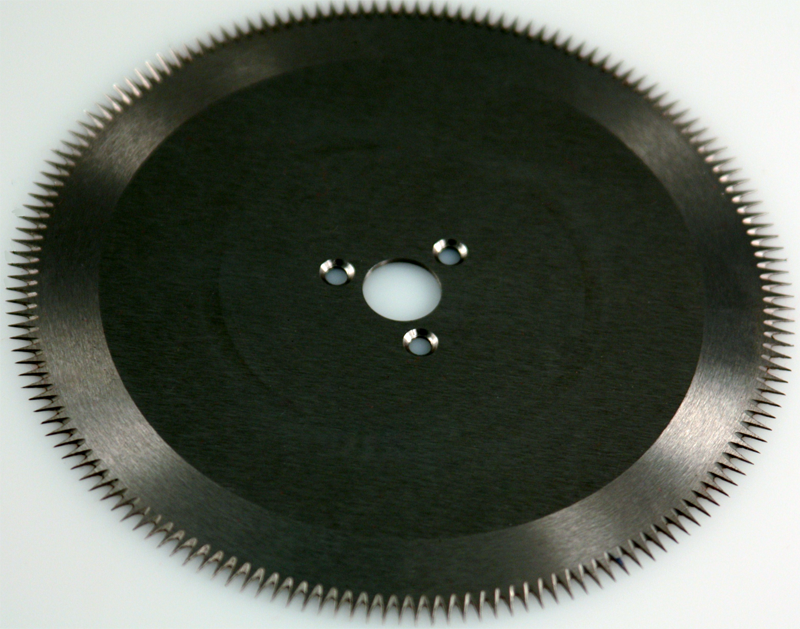 Many blades made for these applications require custom sizes and are made to request. 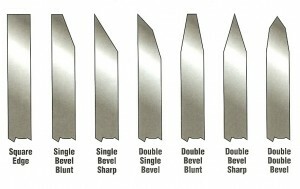 Circular knives are offered in: M-2, D-2, STAINLESS, SAW ALLOY (A-2 comparable) and SOLID CARBIDE. Our knives are precision ground and inspected for accuracy. Sharpening is completed to the same standard as new blades. Standard sizes stock sizes are listed below for cutting single & double wire braid and 4 or 6 strand spiral reinforced hose 3/16" to 2" ID. Smooth Double Bevel blades are designed to cut single wire braid hose. Wavy Scalloped edged blades are designed to cut single wire braid, multi-wire braid and 4 or 6 wire reinforced hose. Wavy Scalloped blades can be reversed for extended life. 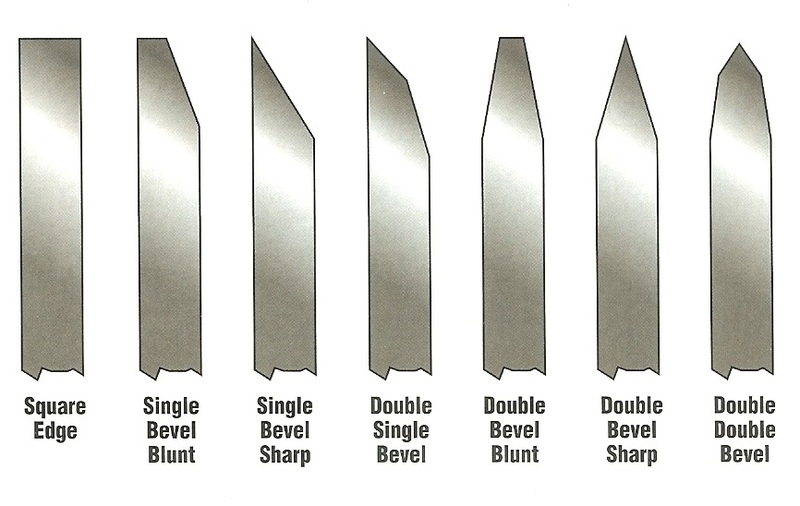 Smooth Bevel and Wavy Scalloped can be re-sharpened many times. 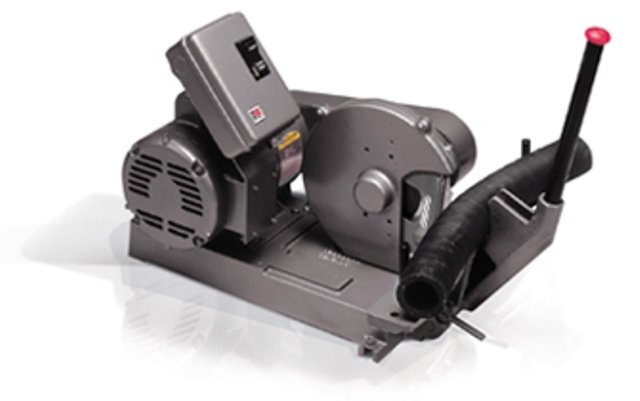 Please call for a quote on hose cutting saws.